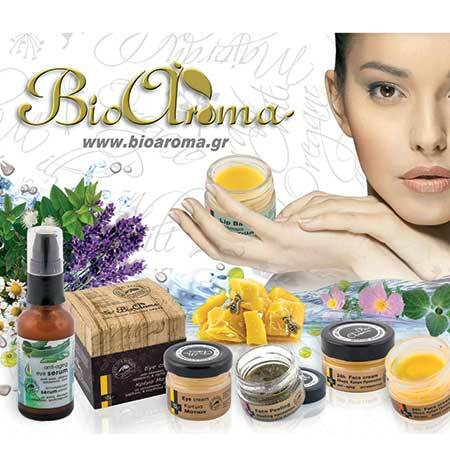 Base Oil Jojoba Bioaroma was added to your shopping cart. Jojoba base oil for deep hydration, leaving no oiliness to skin. Ideal for oily skin and prone acne skin. Jojoba base Oil Bioaroma for deep hydration ideal for oily skin. Cleans facial pores and deeply hydrates. Nourishes and tones.